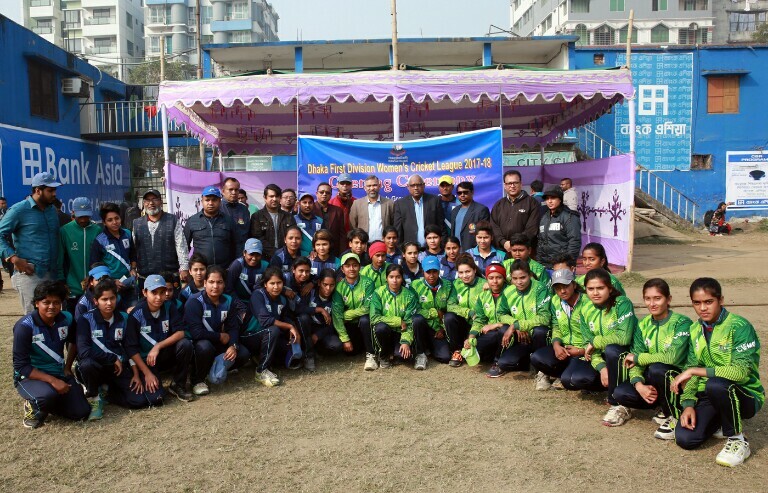 Sylhet Division become the champion of Women’s National Cricket League 2017-18. 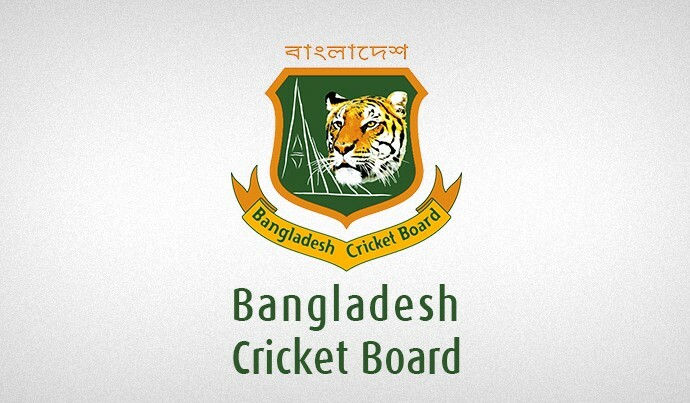 Sylhet beat Barisal Division by 9 wickets in the 7th round to clinch the title with 10 points from 7 matches. 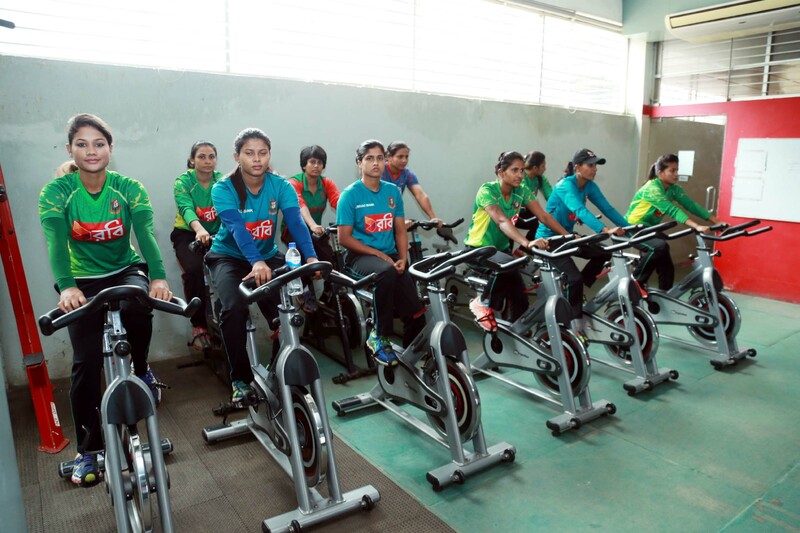 Rajshahi Division and Khulna Division also earned 10 points but Sylhet had the better run-rate. Player of the Tournament : Nigar Sultana Jyoti (Mymensingh), 248 runs, 07 stumpings & 04 catches in 07 matches.